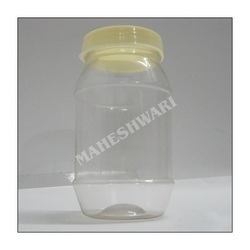 Prominent & Leading Manufacturer from Ghaziabad, we offer pet jar, pickle pet jars, pet jar 5000 ml pickle jars and pet pickle jar. 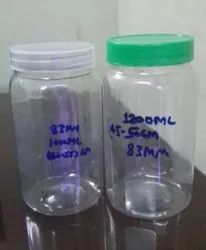 We are offering a wide range of PP caps. Our range can resist and are available in various capacity ranges, colors and sizes. These are appreciated for its attractive looks and perfect finishing. Our product can be availed as per the requirement of the client . For pickle packaging. Food grade material. 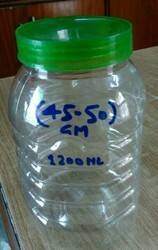 For 5 kg pickle. Food grade material.